20 Deco Pieces Inspired by "The Great Gatsby"
Lydia Bright shift dress, $124.69 at Asos. 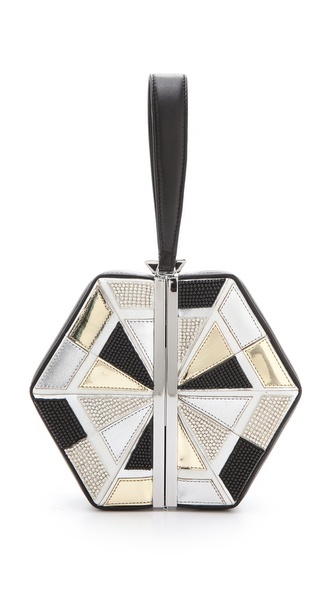 Diamond box clutch, $995 at Diane Von Furstenberg. Deco spectator sling backs, $120 at BHLDN. 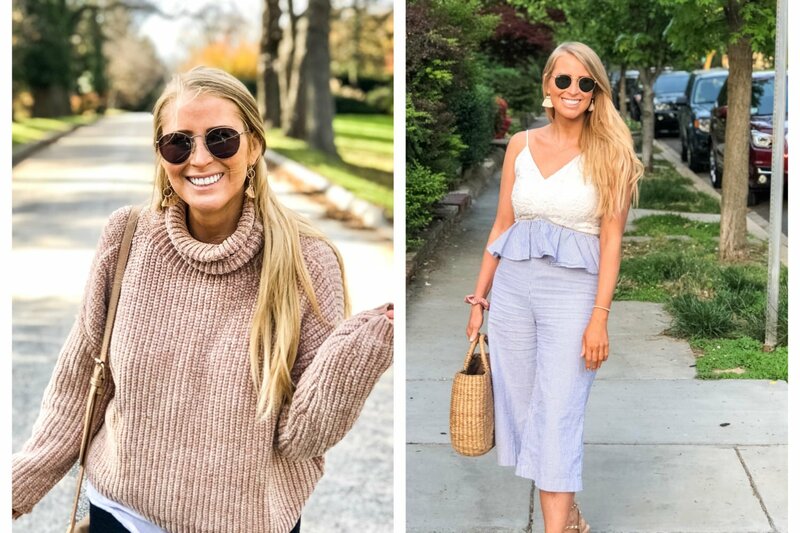 Parker Haden dress, $396 at Nordstrom. 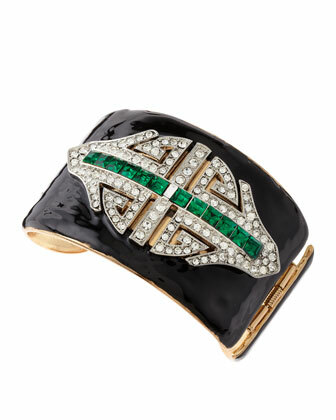 Kenneth Jay Lane deco rhinestone cuff, $140 at Last Call by Neiman Marcus. Crochet cotton dress, $99.99 at Mango. 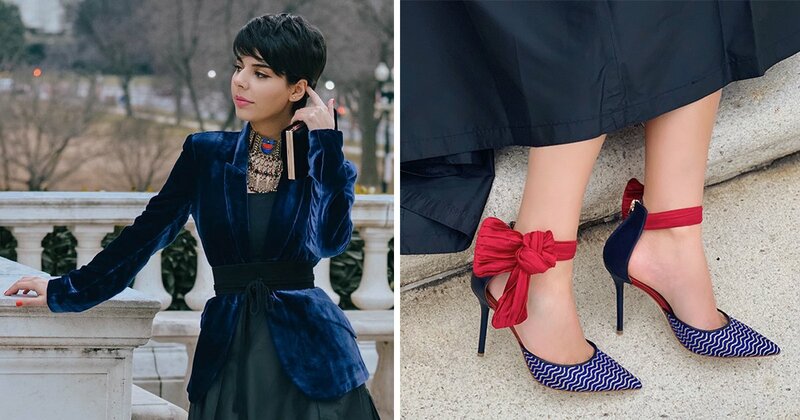 Boutique 9 evening sandals, $160 at Bloomingdale’s. 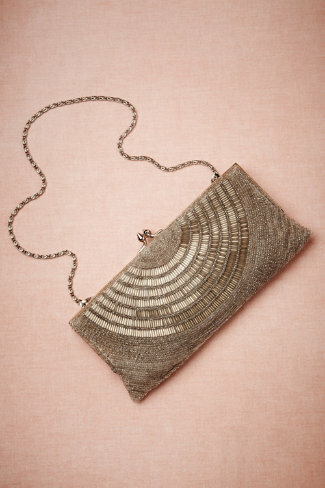 Moyna fold-over clutch, $178 at Shopbop. 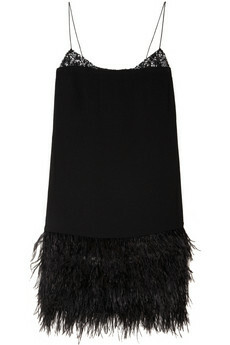 By Malene Birger feather and sequin dress, $745 at Net-a-Porter. 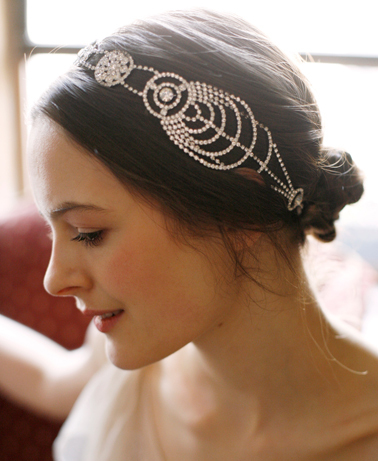 Cosmos Bandeaux crystal headband, $625 at Jennifer Behr. 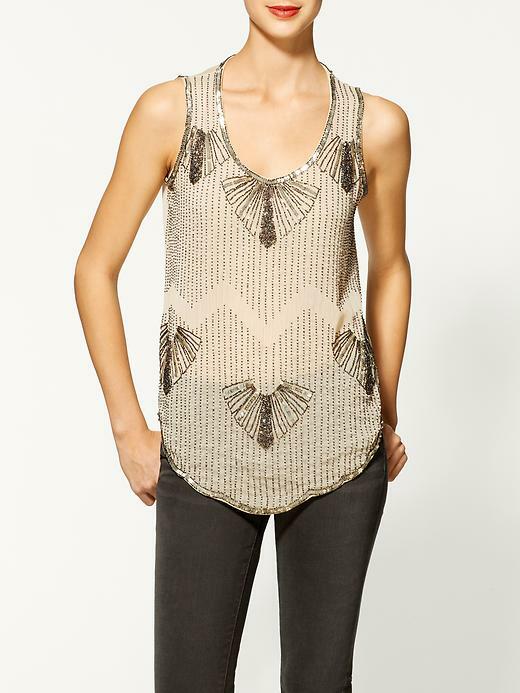 Sabine beaded cami, $89 at Piperlime. Maison Martin Margiela feather neck tie, $380 at Shopbop. 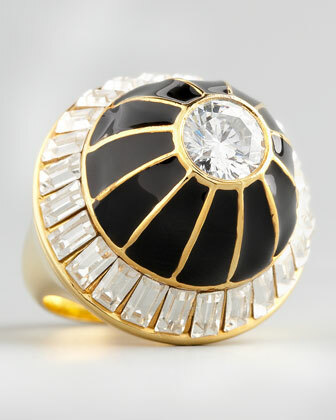 Rachel Zoe crystal dome ring, $195 at Neiman Marcus. 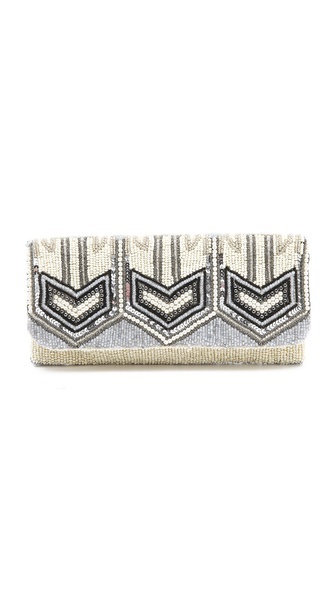 Deco beaded clutch, $180 at BHLDN. All That Jazz beaded shift dress, $40 at Pixie Market. Ivanka Trump Aryella sandals, $89.99 at 6 PM. Sequin fringe dress, $295 at Ann Taylor. 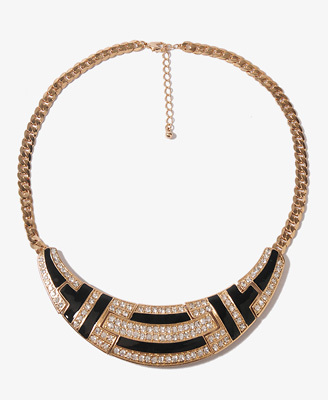 Art deco bib necklace, $8.80 at Forever 21. Haute Hippie embellished tank dress, $995 at Nordstrom. 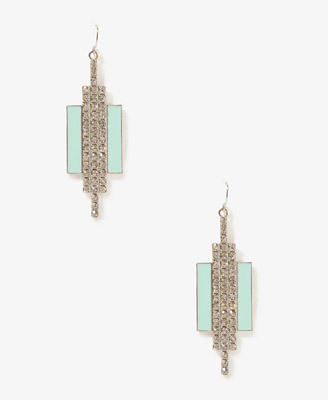 Sparkling art deco earrings, $6.80 at Forever 21.